This is a great shot of basil! 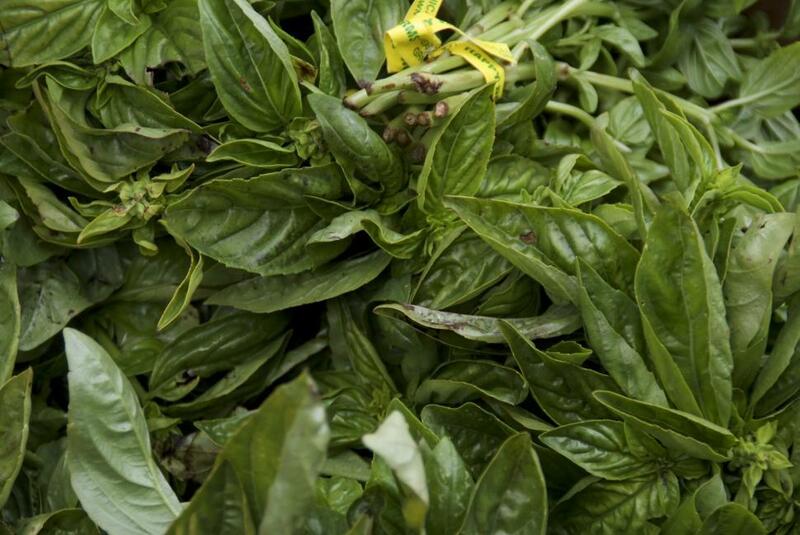 To illustrate a web page about basil. Thanks! In a web page about basil. Thanks! hello I'm planning to use this picture for a school brochure project of a olive oil product. I really like the close up in the vegetable and match with the other pictures I already have.